Champagne popsicles: the summer treat literally no-one asked for! 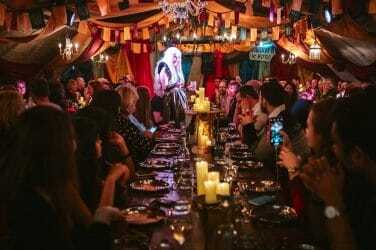 “Darling, how can we be deliciously extra this summer, and waste good champagne in the process?” Well, if you’ve ever asked someone this question, I have found your answer. 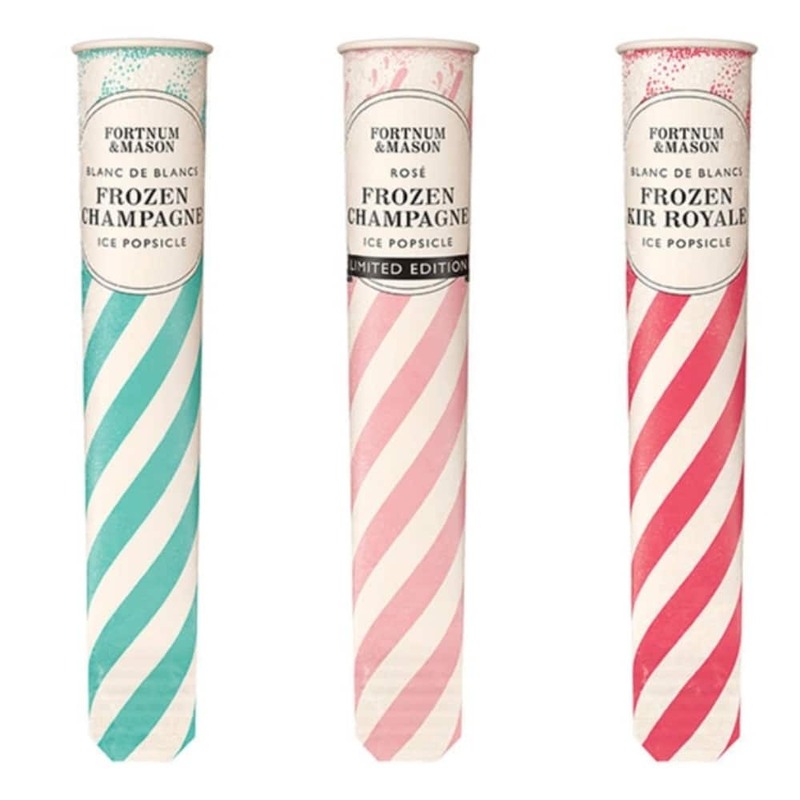 Fortnum & Mason are taking summer refreshment to subzero levels once more, with the return of their frozen champagne popsicles. 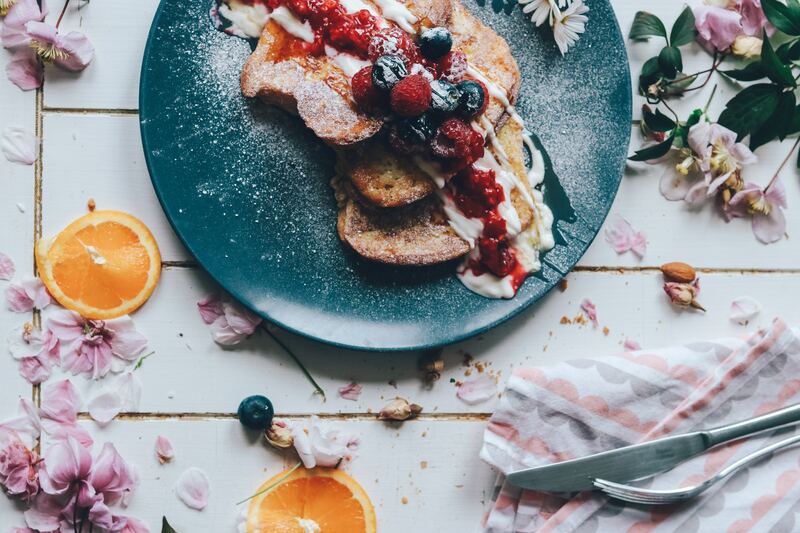 It’s perfect for those who are, like, totally over drinking champagne out of a glass. Plus, no need to add ice to your champers, because this is literally just champagne-flavoured ice. 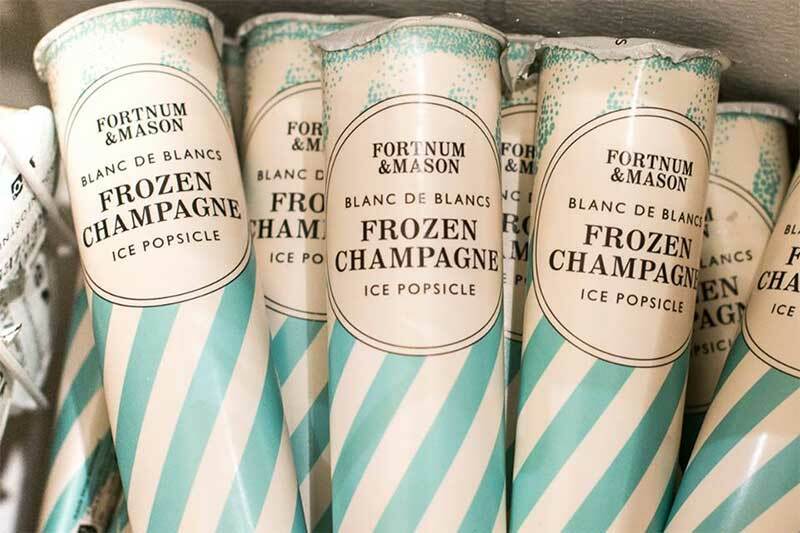 Actually, that’s a little unfair – Fortnum’s promise that each popsicle holds a full glass of their Blanc de Blancs champagne.